Nowadays shipbuilding is still the main activity of enterprise. 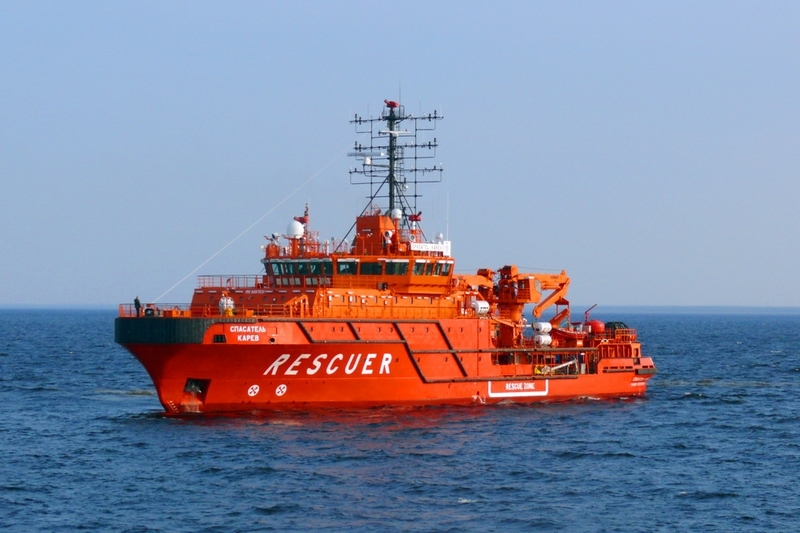 Since 2009, the Shipyard has had a full order book building ready-to-operate vessels of all types. Nevsky Shipyard is constantly updating its production capacities to ensure the highest standards of shipbuilding and ship repair. Currently two important projects are carried out. 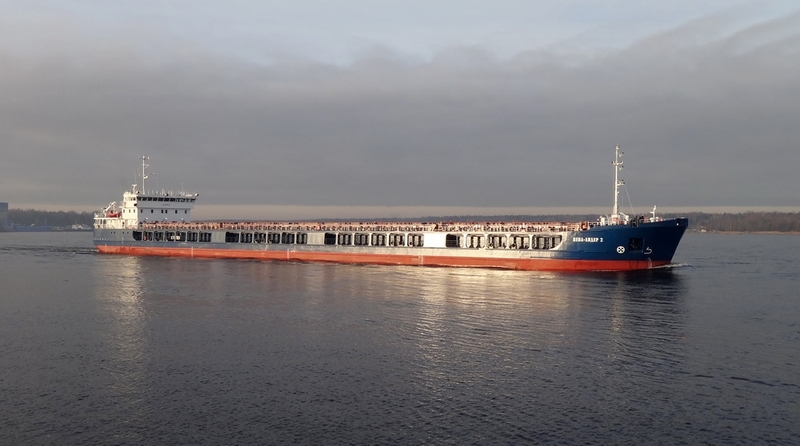 The first one is 4 salvage vessels for the state customer and the second one – 10 dry-cargo vessels of «river-sea» type. Ship repair is another important part of the Shipyard business. Repairs include navigational, maintenance, dry docking, modernization and remodeling. Today Nevsky Shipyard with more than thousand employees stands in the way of revival and evolvement of good shipbuilding, ship repair and machine building traditions. The keystone of any labour collective, its flesh and blood is people dedicated their lives to work on Nevsky Shipyard founded and continued the famous labour dynasties of shipbuilders and ship repairers, they brought honor/reputation and glory to the enterprise. Families of Mahorkin, Filimonov, Kurochkin, Gavrilov, Zamyshlyaev, Yashin and many others worked perfect for the benefit of native plant and deserved respect of all the Shliesselburg citizens.